SigmaShield is a range of extremely tough coatings designed to meet the demands of offshore, oil and gas, power and infrastructure operations. 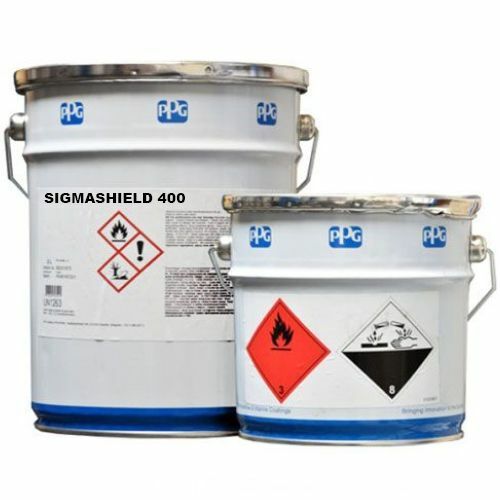 These heavy duty applications require more than can be offered by conventional coatings and SigmaShield products offer greater protection because they are reinforced with either glassflake, aluminium oxide or flint. SigmaShield offers long term, cost effective protection in the toughest environments in the mining, offshore and petrochemical industries for example.